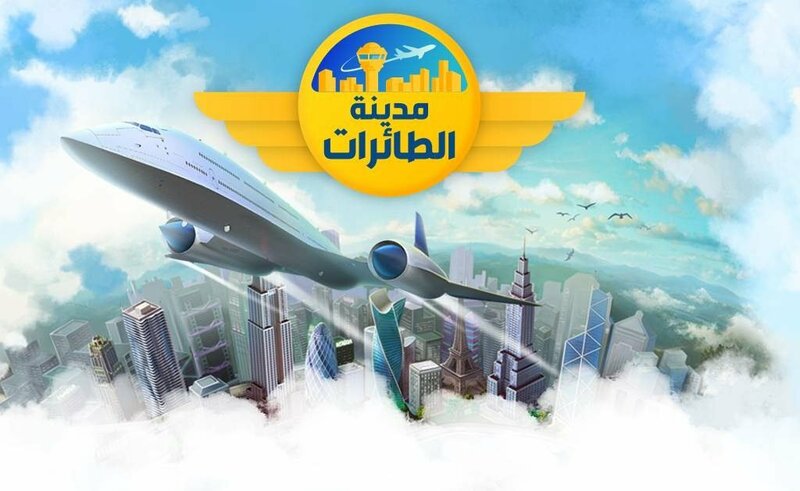 Jordanian mobile games publisher Tamatem has made a big bet in 2013 that localizing globally published games for the Arab market is a good business proposition. Someone has to mind the gap, and Tamatem easily found a niche. The bet paid off and investors seized the opportunity. As of February 2018, the young company based in Amman, Jordan has received USD 3.4m in funding, according to Crunchbase. The company has so far brought 40 games to the Arab market. Sawalha says they have four very big games now in their portfolio. 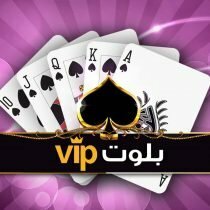 “We worked with our partners in Bulgaria called Casualino to localize their card games VIP Baloot and VIP Tarneeb. Currently, they are both the number one card games in the region with more than 400,000 monthly active users,” she says. “We also worked with our partners Game Insight from Lithuania to localize their hit title Airport City and we worked with EZ Fun from China to localize two of their games Dynasty Blades and Rage of the Righteous. The original text for all these games was in English and our localization team worked on translating the text into Arabic,” she adds. The potential is huge, but entering the market isn’t as easy as people think, according to Sawalha. “One of the biggest challenges we face is text consistency, apart from localizing characters, music, environments, and story, translating the text needs to always be consistent. Our localization team needs to play the game ahead of time, understand every aspect of it and localize the text without literal translation so the meaning doesn’t get lost in translation,” she explains. There’s also the issue on fonts. “Many of the available fonts are mostly used for English letters and when used on Arabic will disconnect the letters. So finding the perfect font that works on the Arabic language isn’t easy as well,” she adds. Then there is always the fact that Arabic is written from right to left and not left to right like other languages, and the letters are connected. Sawalha says that for their teams to localize games in Arabic, they have to play the game ahead of time, understand every aspect of it and localize the text without literal translation so the meaning does not get lost in translation. Tamatem has a localization team that works on translation, localizing characters, music, environments, and even sometimes storyboard. “We don’t outsource to language service providers (LSPs), but we do hire freelance translators when necessary. 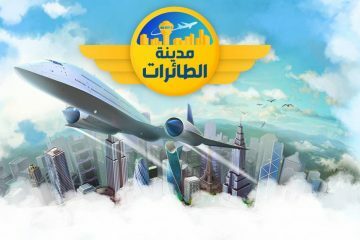 But with our experience publishing more than 40 localized games we have become experts in localizing games for the Arabic speaking market,” Sawalha reveals. As a startup, she says that for the longest time they’ve done translations manually on a spreadsheet. “However, right now we are starting to integrate computer-assisted translation (CAT) tools to make the translation process much more efficient,” she says. While Tamatem doesn’t have an estimate for the exact number of translated word per year, it says its latest games, Rage of the Righteous, had more than 30,000 lines of translation from English to Arabic. Some games have only around half of that, depending on the gameplay, genre, story, and amount of content. “Our translators, QA and product managers go over the text multiple times before publishing. Even after the game is launched we always look for new ways to improve the translation. It’s an ongoing process to make the game better for our users,” she adds. Tamatem holds the view that machine translation cannot replace the job of translators and localizers for now. While virtual reality (VR) and augmented reality (AR) are considered the future of gaming, Tamatem’s current focus is mobile games. 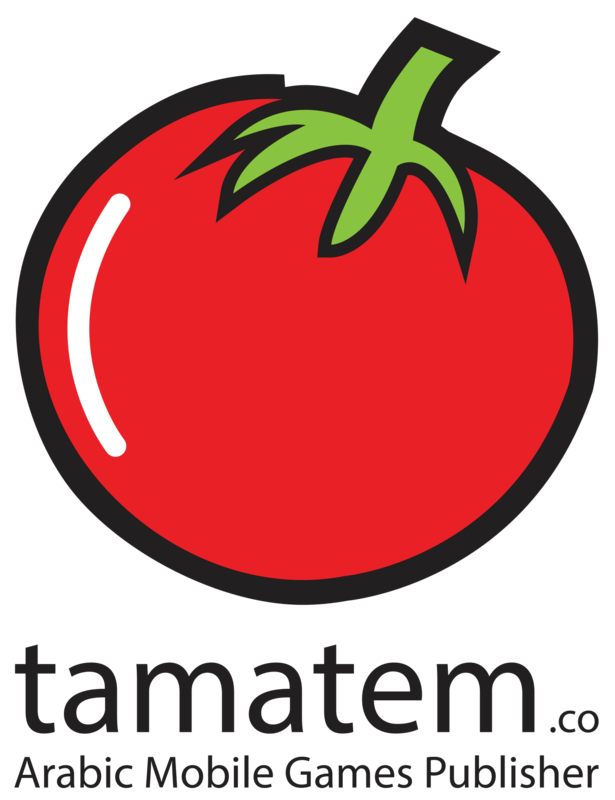 Tamatem is a Jordanian mobile game developer and publisher, which localizes globally published mobile games and develops their own games for Arabic speakers.